Throughout our lives we spend a lot of the time in the bathroom. Whether having a quick shower before heading off to work or doing our business with a bit of privacy, we rely on this room for a lot of things. However, more often than not, it’s the most under-furnished part of the house. Considering we go in there every day, it really deserves to be decked out with a lot more cool and crazy gadgets. Luckily, we’ve found the things you never realized your bathroom needed. A nice, relaxing bath is the best way to unwind after a long day at work. It helps relieve stress and gives yourself some peace of mind, especially when it’s enjoyed with a nice glass of grape juice, wink wink. The only problem with drinking in the tub is that there’s rarely ever a good place to put your beverage. That’s where the SipCaddy cup holder comes in. This convenient little creation sticks to the wall and gives you somewhere to leave your glass when you don’t want to hold onto it. Genius or what? One of the rooms that people always try to avoid when it comes to cleaning their house is the bathroom. Who wants to deal with the kind of messes that get made in there? The toilet is usually the worst offender for this cleaning job, but Loogun has found a way to get the job done without getting your hands dirty. 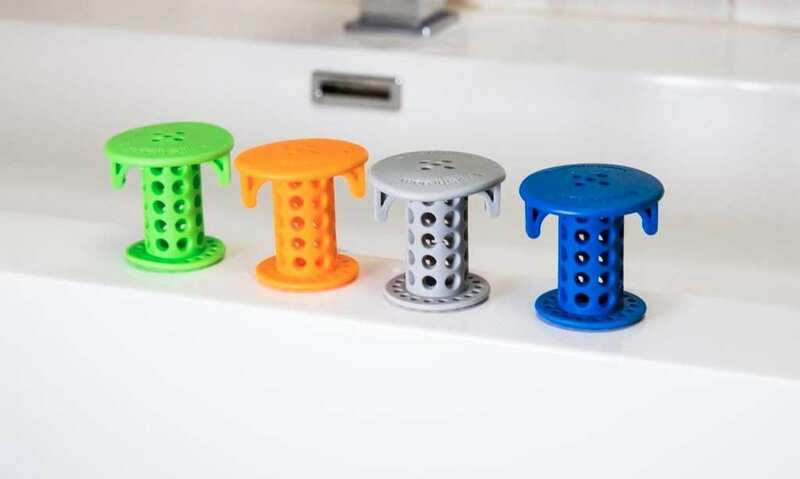 The device cleans your toilet through a forceful water spray that doesn’t splash back. It’s hygienic, easy to use, and will save you a bit of elbow grease. What’s not to love? On a cold day, nothing feels nicer than a hot bath or shower. Combating the winter chill with a warm soak does wonders for your body, but there’s one big problem. Once you get out of the water, you’re faced with the cold yet again. Luckily, with the Towel Spa towel warmer, that’s something you never have to worry about that. The compact device can heat your towel in minutes, ensuring that it’ll keep you warm and toasty as you dry yourself off. It also works on robes too, so you can spend the rest of the evening as snug as a bug in a rug. If you have long hair, then there’s something you’ll always hate about having a shower. The drain is forever clogged with your hair that’s fallen out, and it causes a myriad of problems with the pipes. Not only that, but it’s also incredibly gross to clean out. Thankfully, the TubShroom drain protector is here to help. Fit this into your drain, and clogged hair will be an issue of the past. It allows water to flow through while trapping hair around the silicone exterior. Then, it’s just a simple case of removing it and throwing away the mess. Problem solved! 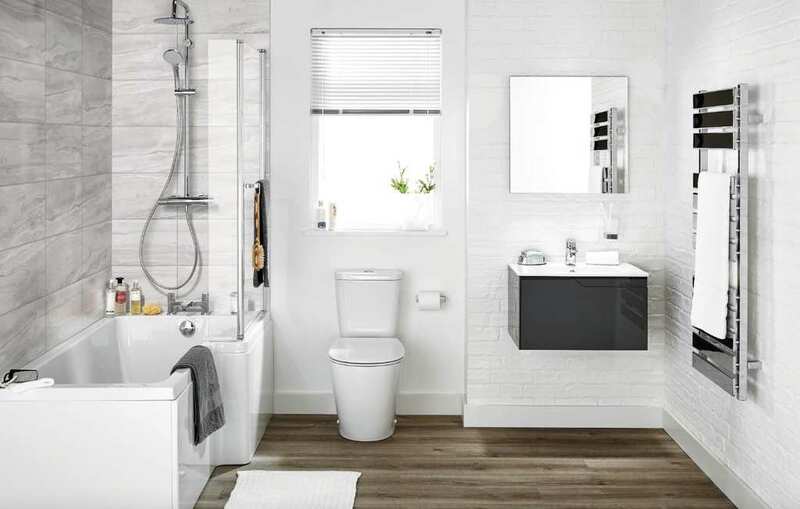 Your bathroom doesn’t just have to be a place of necessity. It should be somewhere you enjoy spending your time, especially with all these gadgets in place.